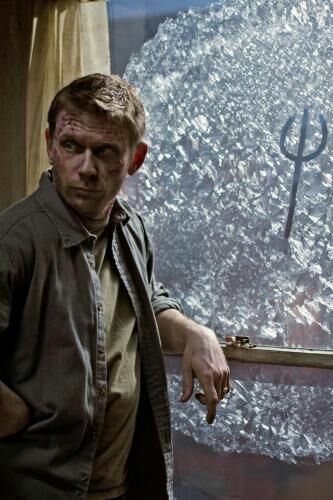 Pellegrino appeared in season 7, episode 3 of The X-Files in November 1999. 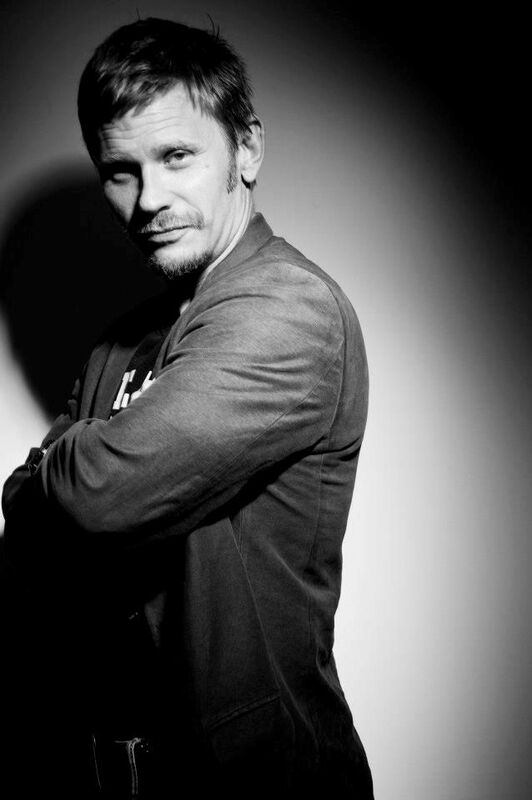 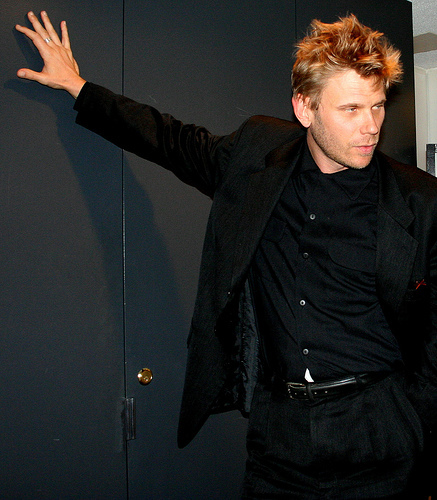 In 2001, he played an incompetent hitman in David Lynch's critically acclaimed Mulholland Drive. 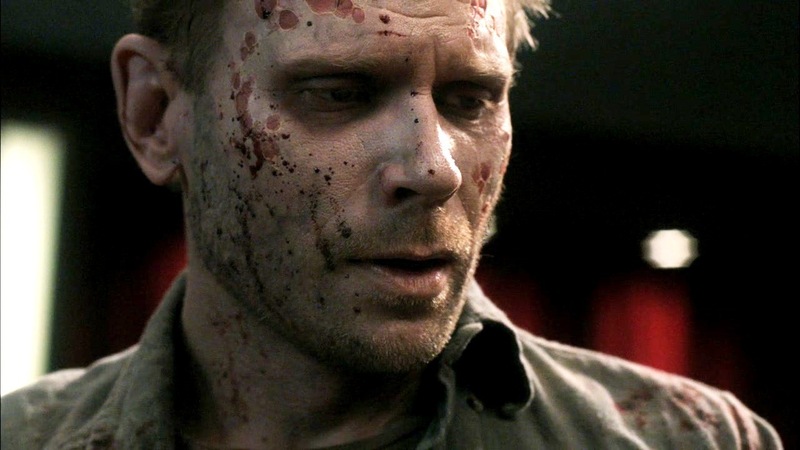 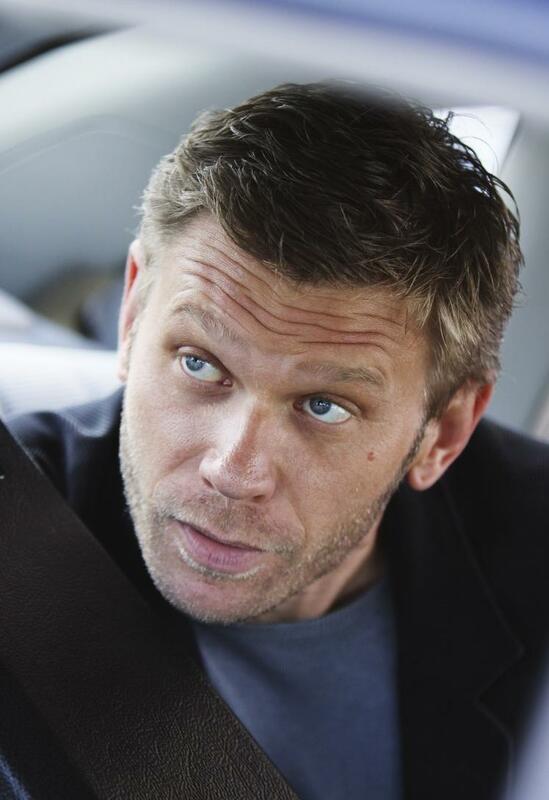 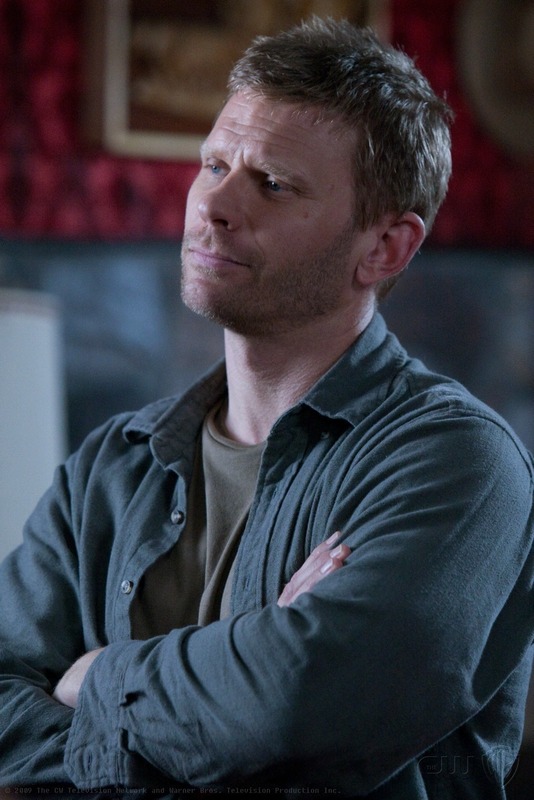 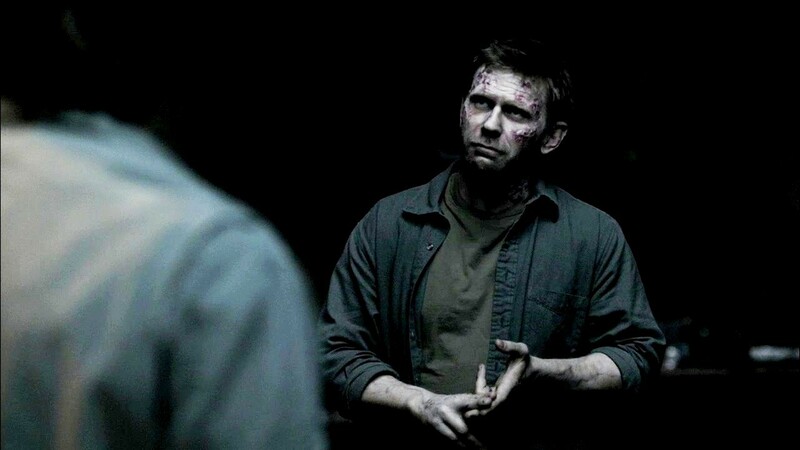 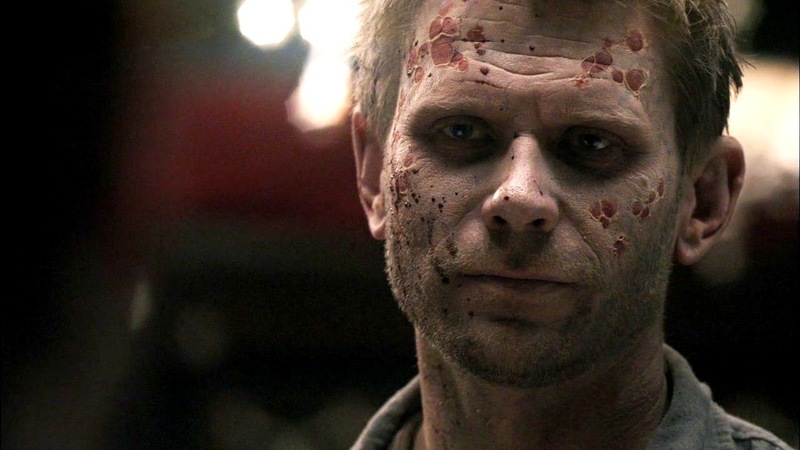 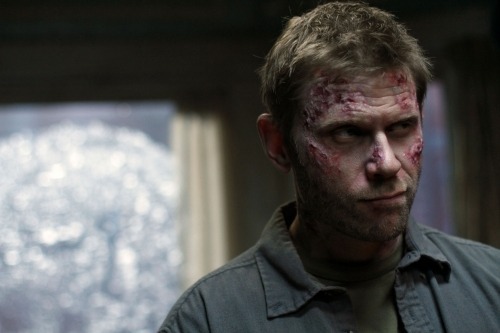 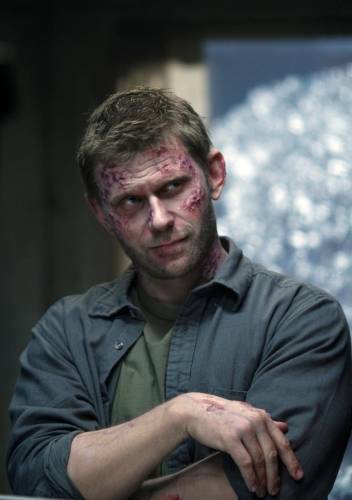 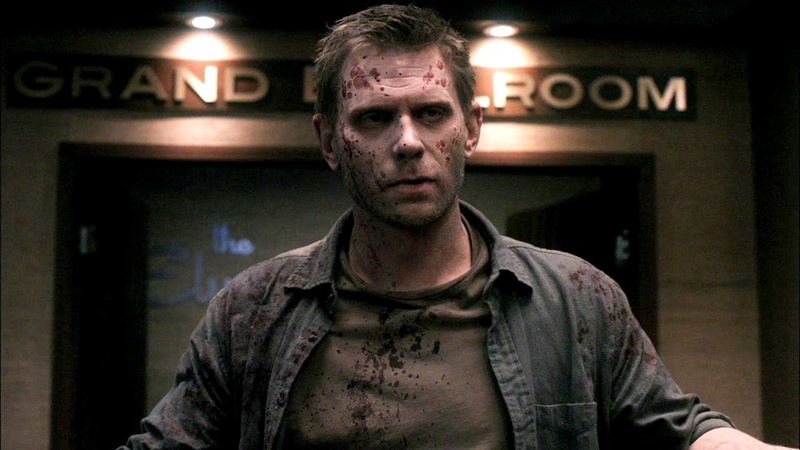 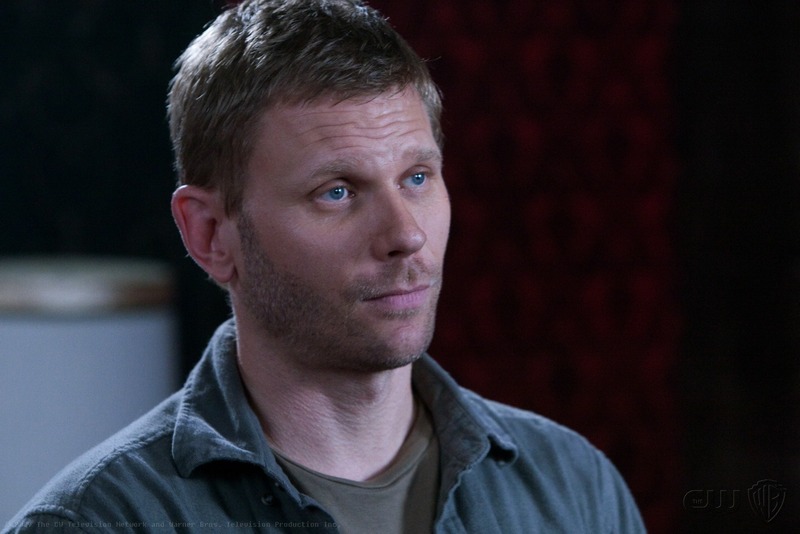 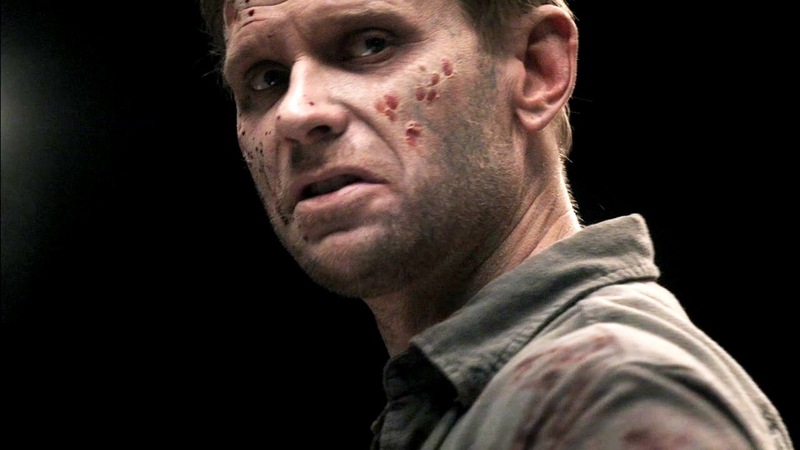 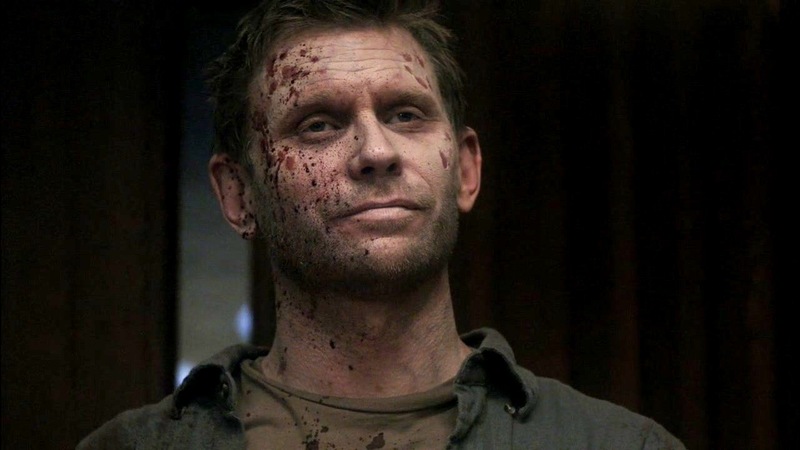 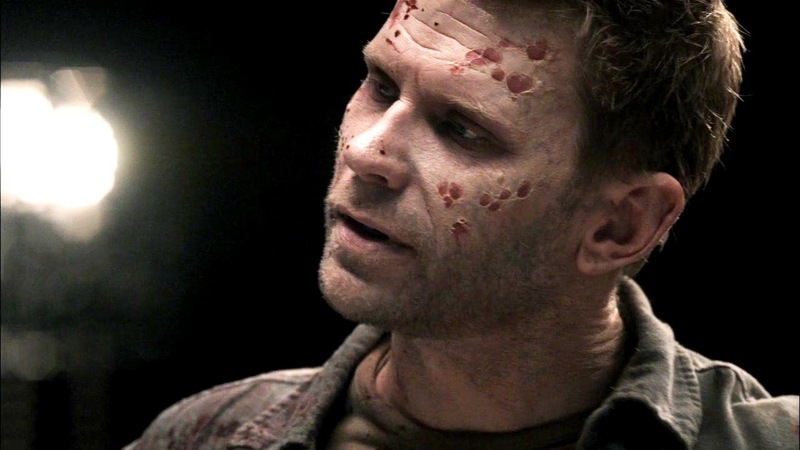 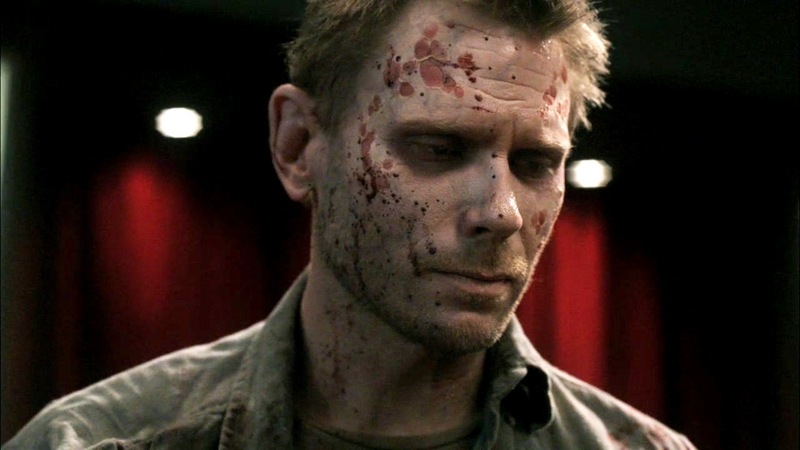 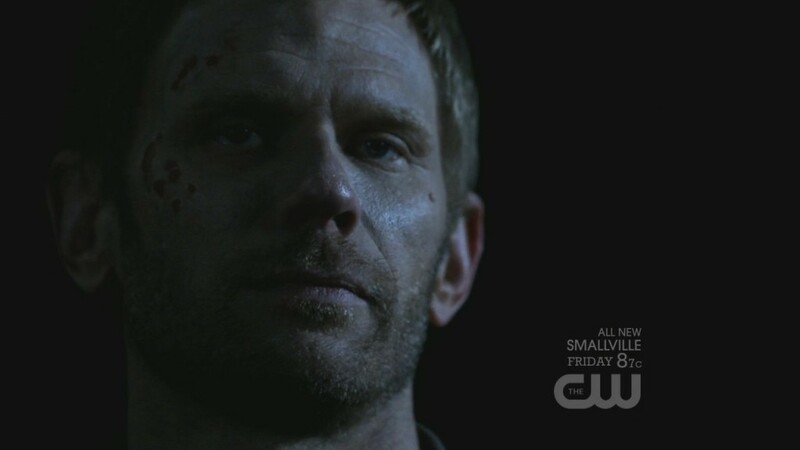 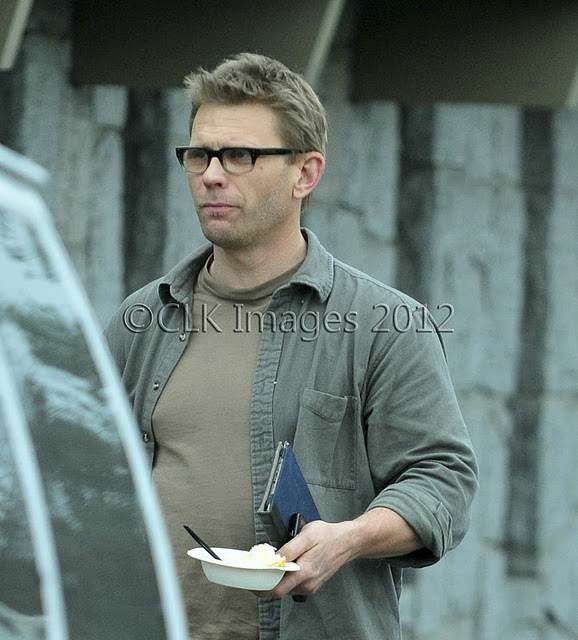 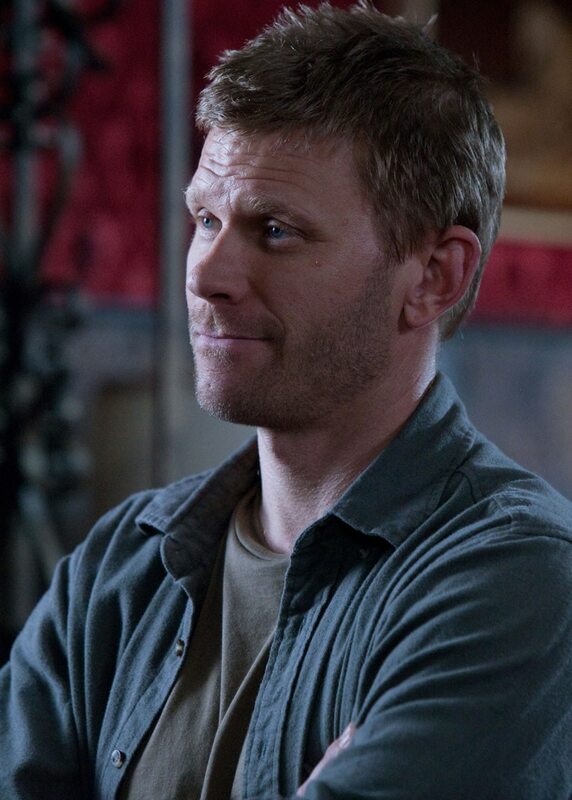 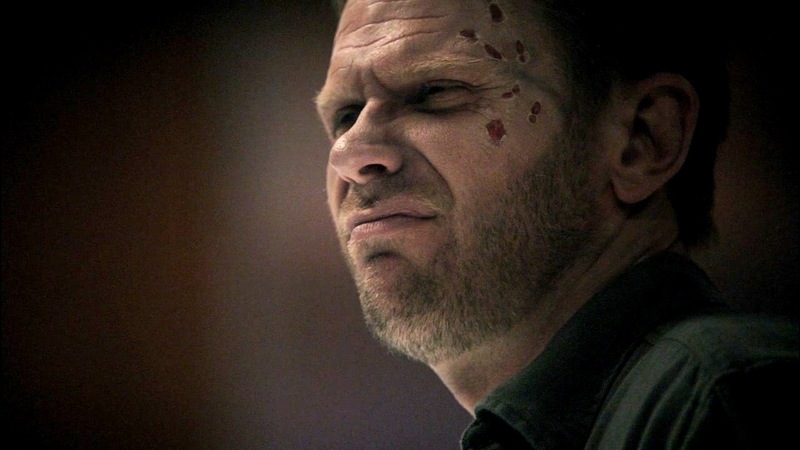 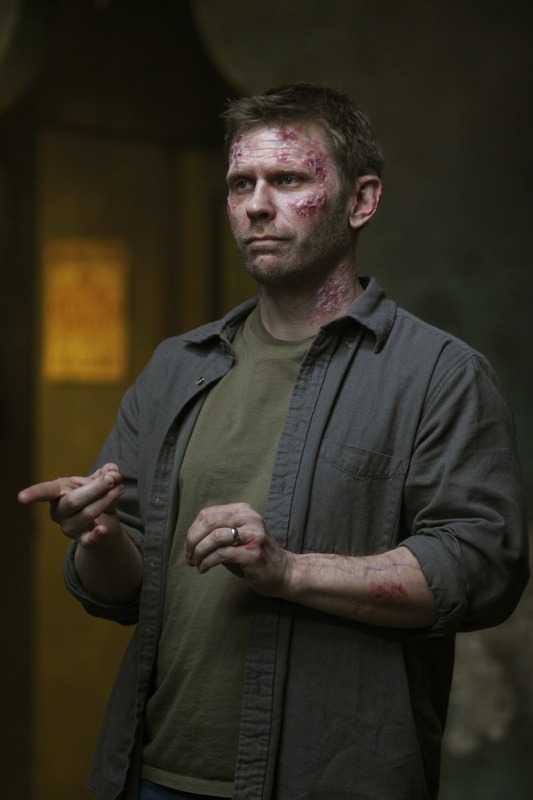 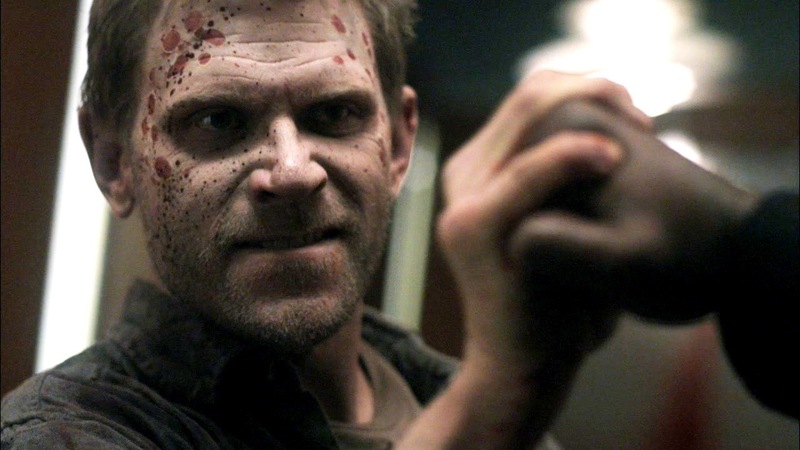 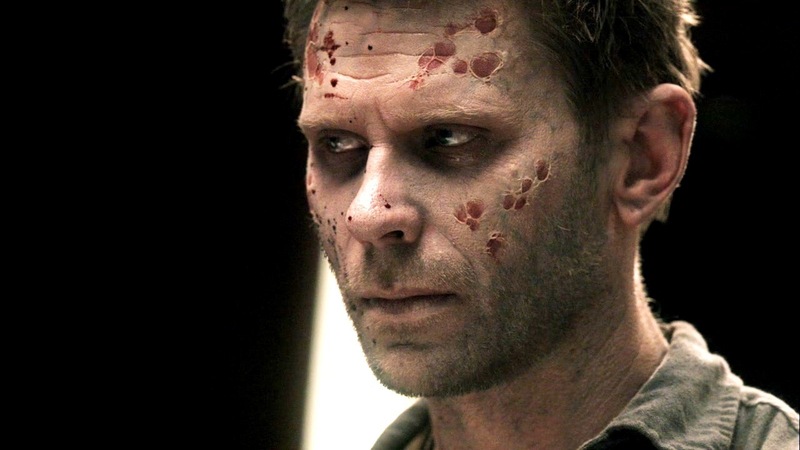 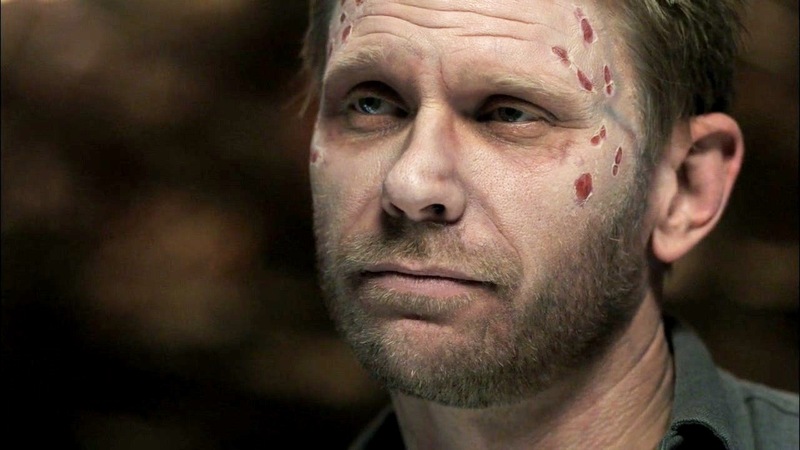 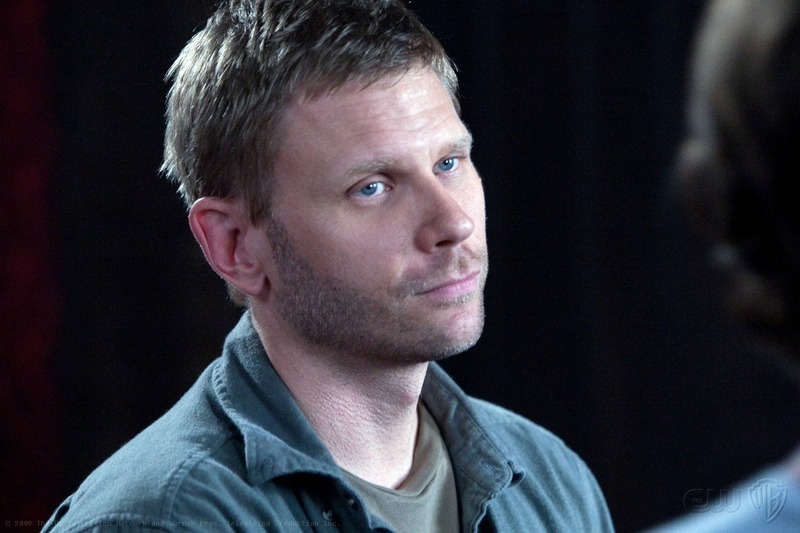 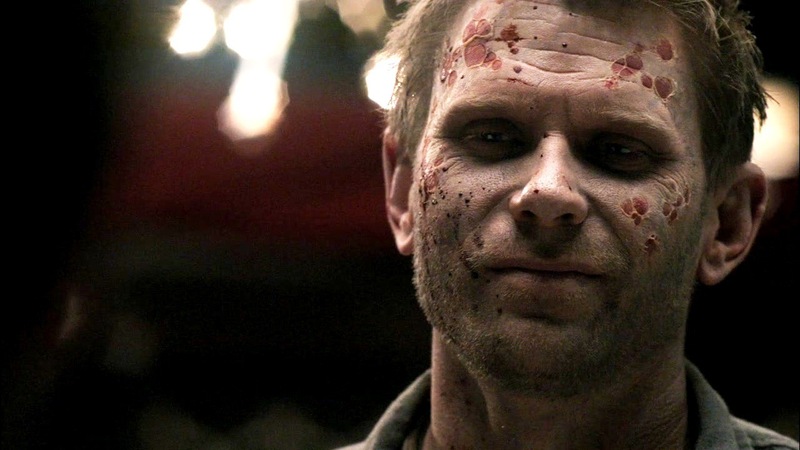 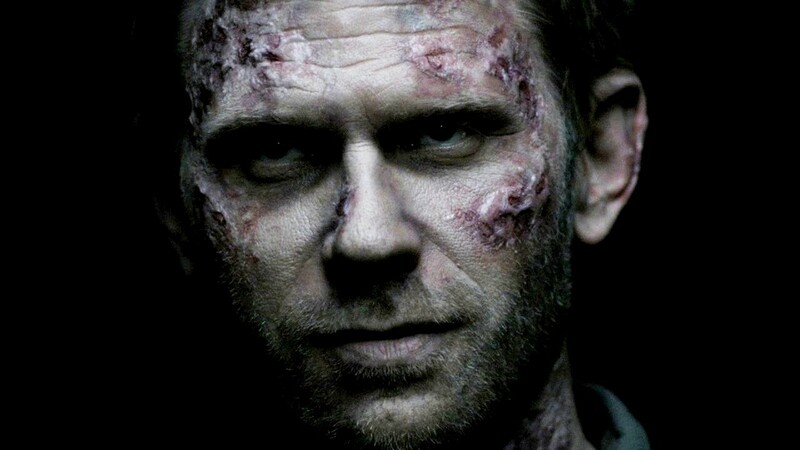 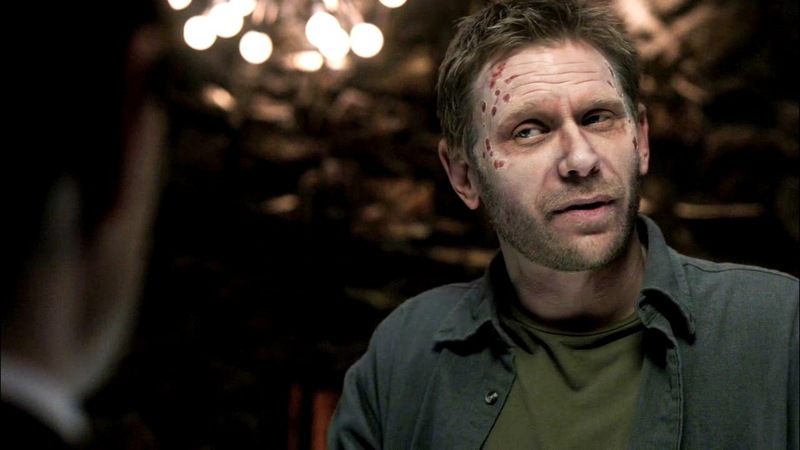 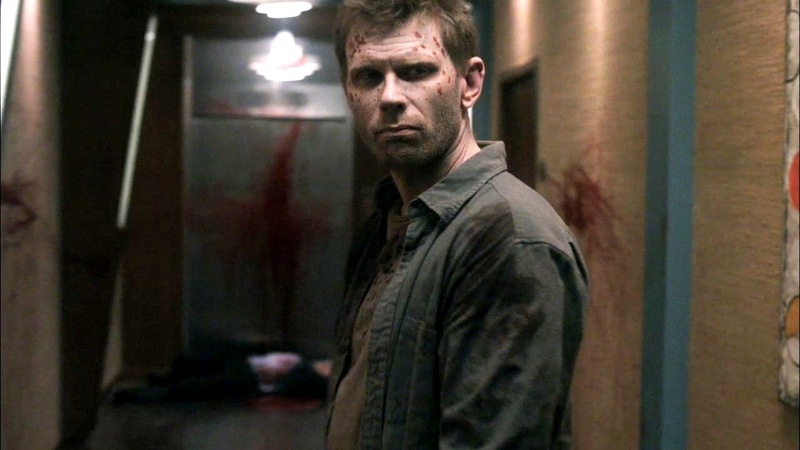 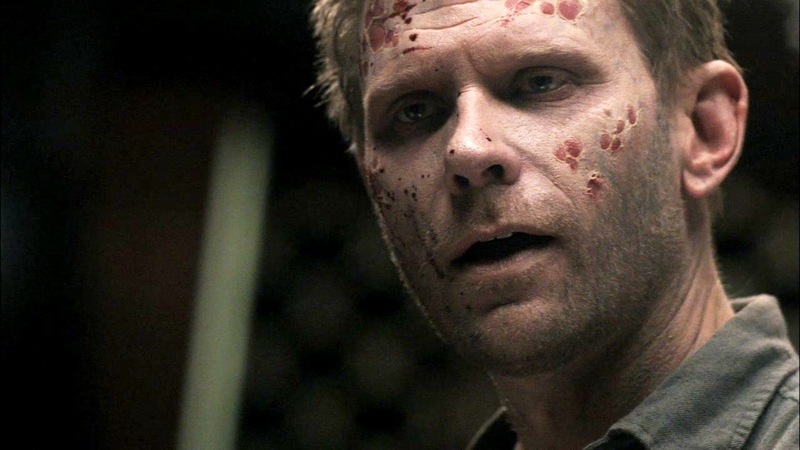 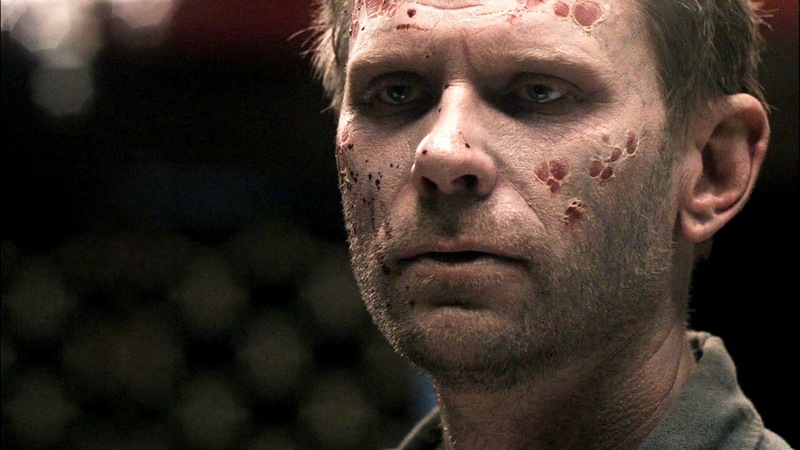 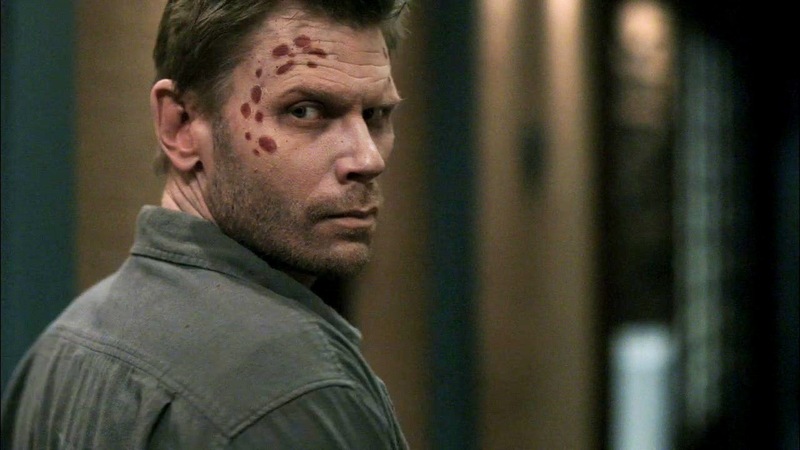 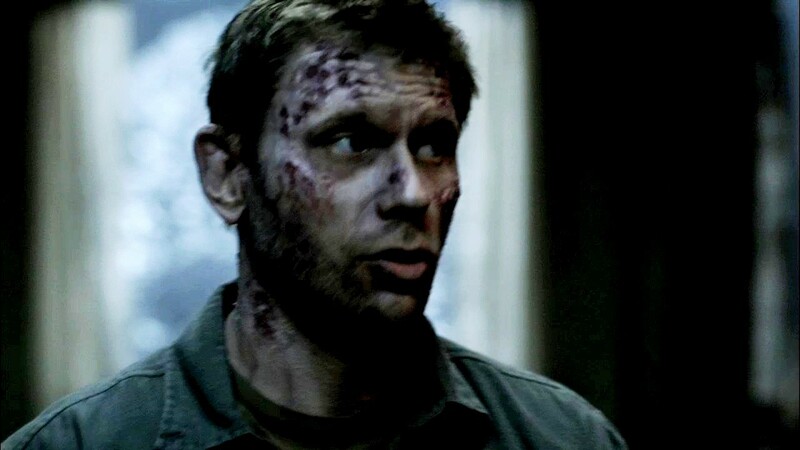 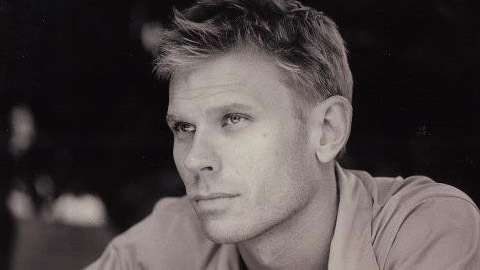 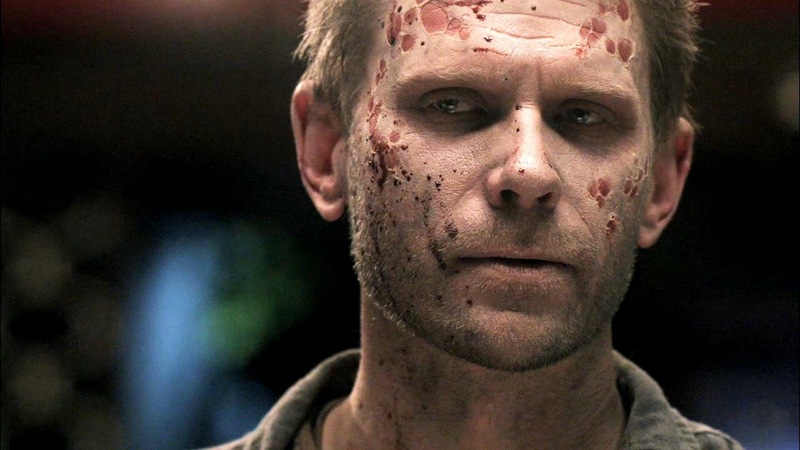 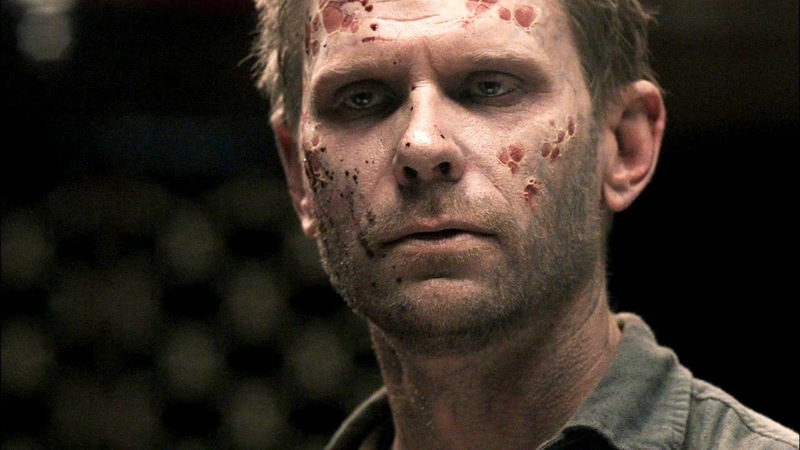 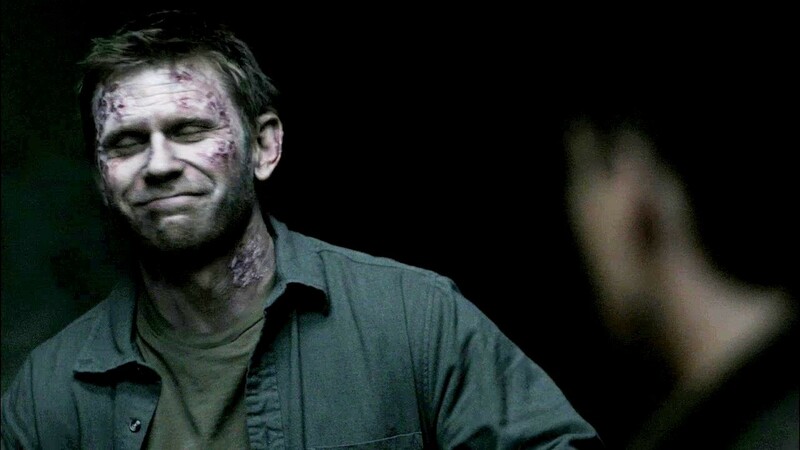 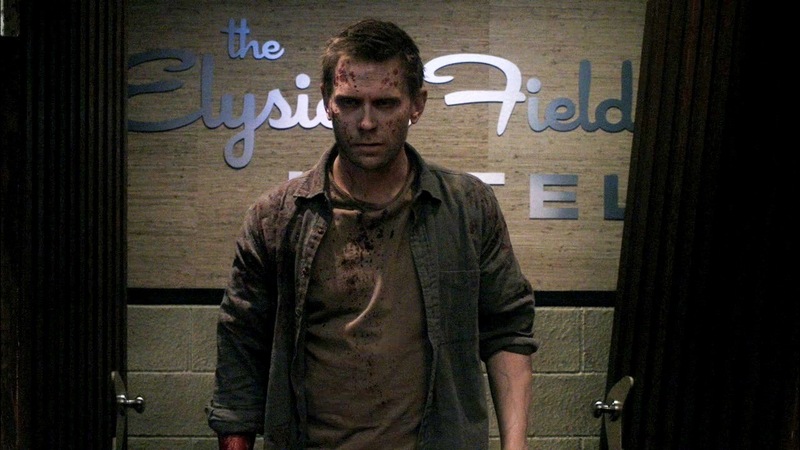 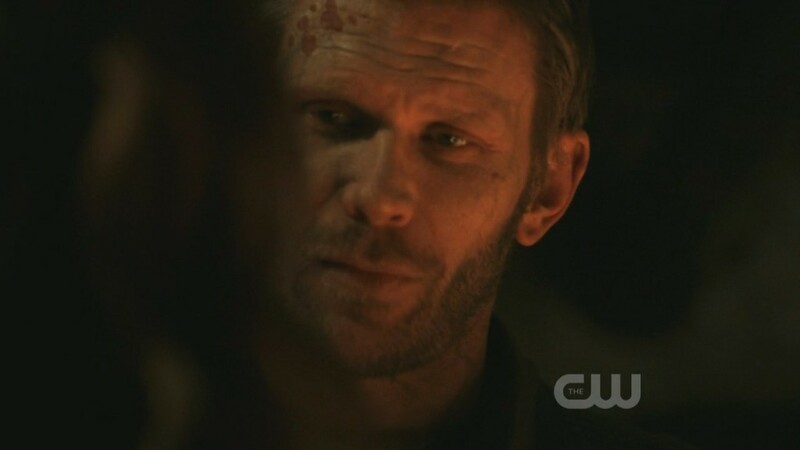 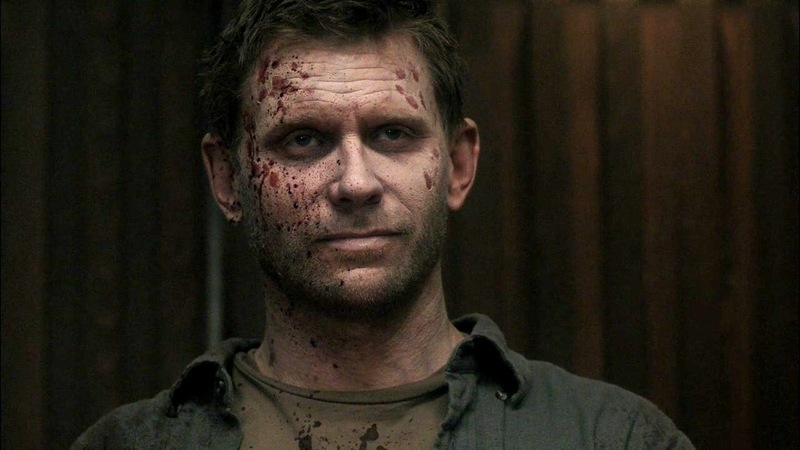 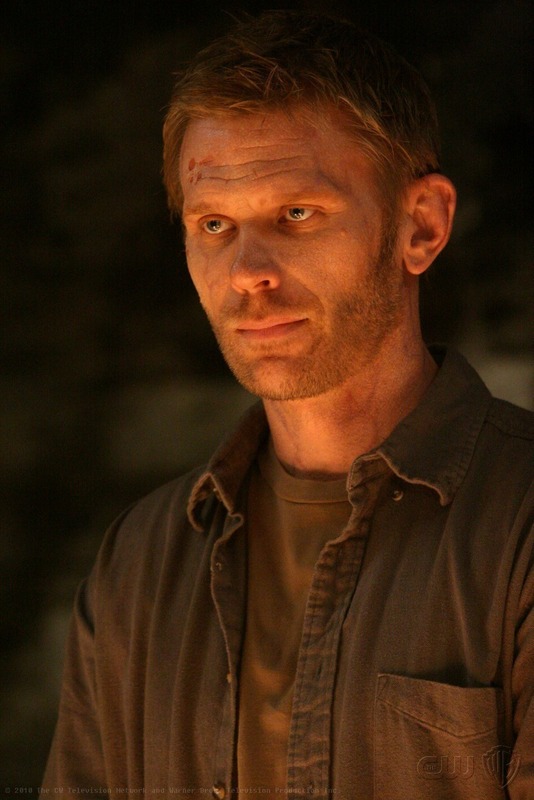 Pellegrino starred as Rita's abusive ex-con former husband Paul on Showtime's Dexter; and later as Lucifer on Supernatural and as the mysterious near-immortal Jacob on ABC's Lost. 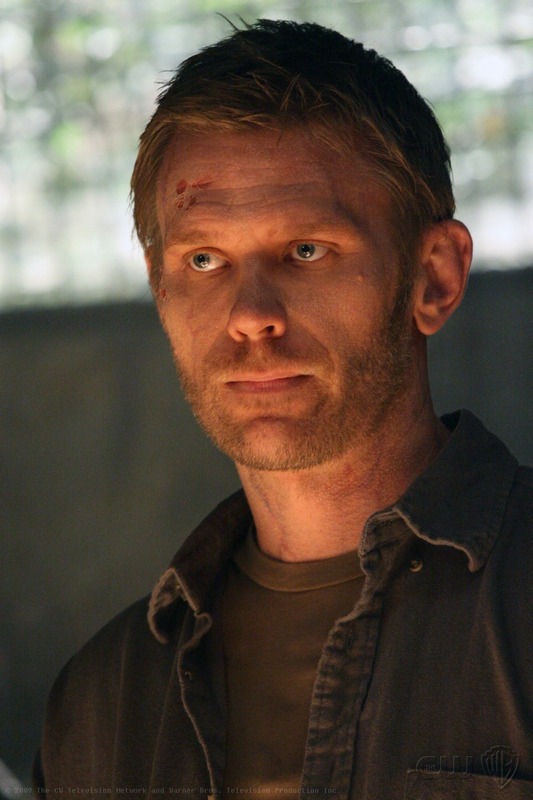 He has appeared on the television series Northern Exposure, ER, Without a Trace, NYPD Blue, CSI: Crime Scene Investigation, and Knight Rider.